With over 7500 breweries in North America and close to a thousand more coming on line each year, there’s a significant need for differentiation in the marketplace. 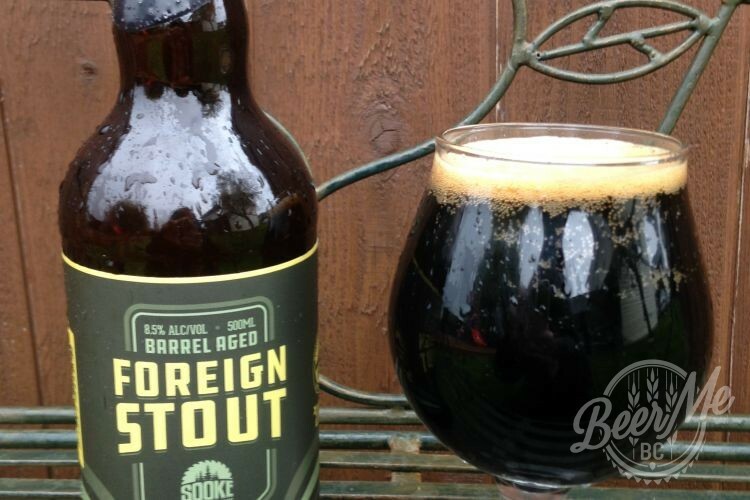 Traditionally, independent breweries have done a good job of distinguishing themselves through their visual identity. 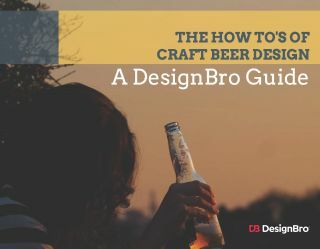 Pound for pound, the savvy applied to designing and choosing brewery packaging, labelling and brand artwork can be considered well above the median for small businesses in other industries. 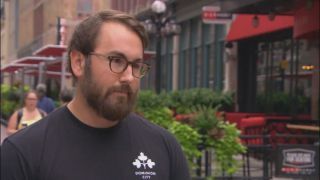 But that doesn’t mean it’s easy for the creative minds behind craft breweries to come up with the messaging and look they put out in the market. Design is a discipline that commands a substantial investment of time and thought, and “getting it right” can be an elusive goal. 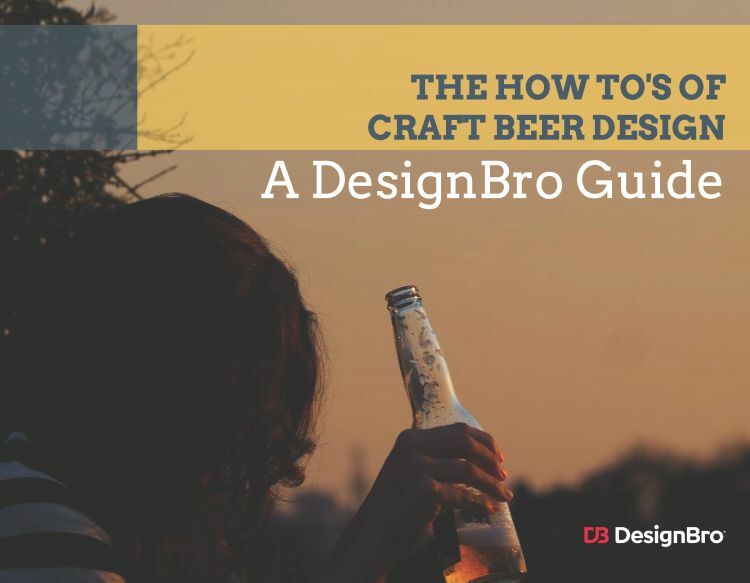 With this in mind, design marketplace DesignBro has put together its take on the How-Tos of Craft Beer Design. Check out what the folks at this online crowdsourcing service have to say about the creative process behind craft beverage branding and artwork. Download the full guide here.